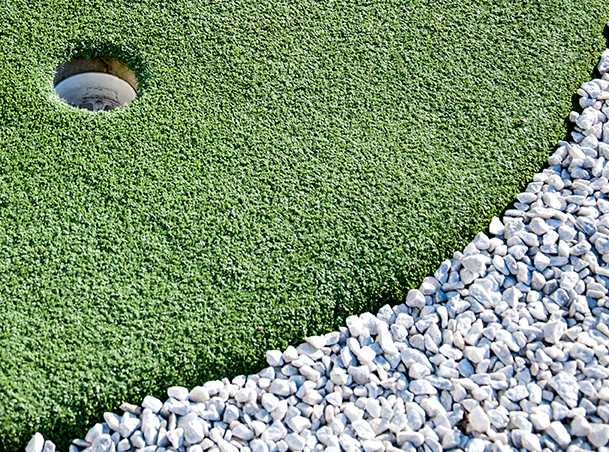 Pro Turf International is a family-owned construction, landscape and golf maintenance company with over 30 years of hands-on experience in the Southwest. 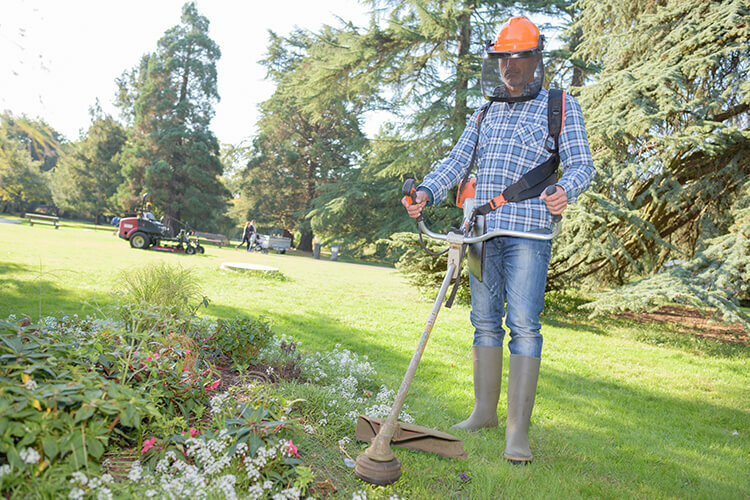 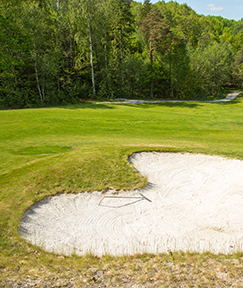 We proudly serve the golf, sports and landscape industry to enhance quality and improve conditions in a safe, environmentally friendly manner. 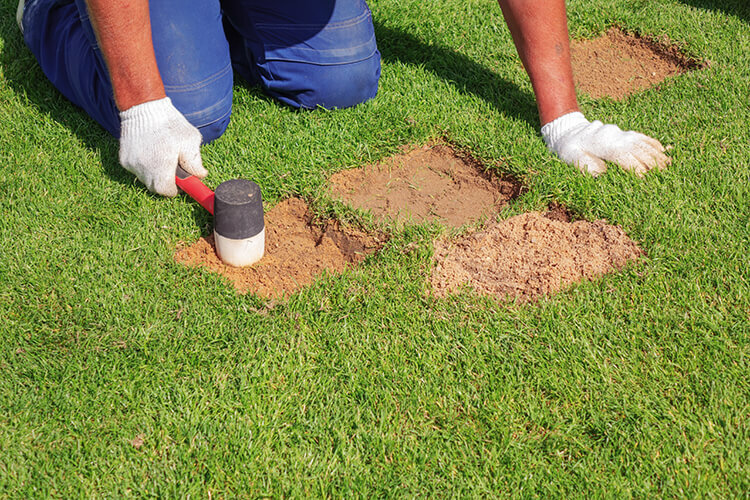 Pro Turf has a team of industry professionals with years of experience to handle the most complex construction and renovation projects. 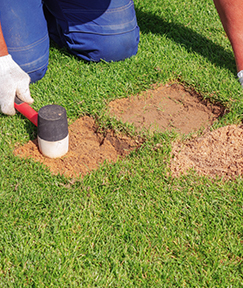 You will be sure to have our attention as well as our best crews to service your project accordingly. 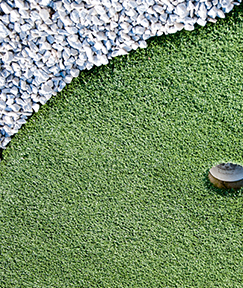 Attention to detail and performing with our “On Time, On Budget” performance creed allows us to achieve your goals. 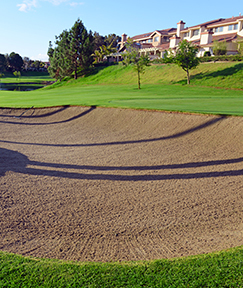 In addition, Pro Turf Maintenance is touted as one of the most experienced and professional outsource golf course maintenance companies servicing the Southwestern region of the United States. 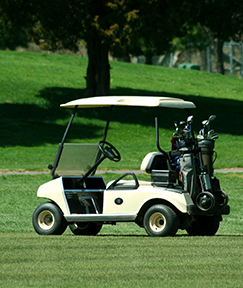 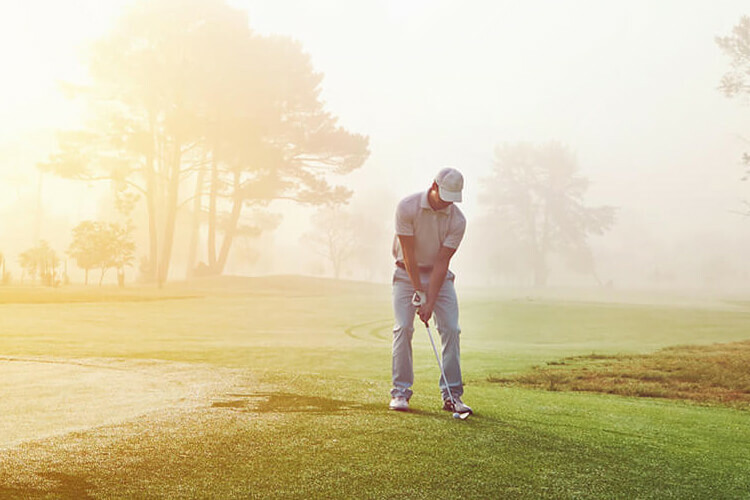 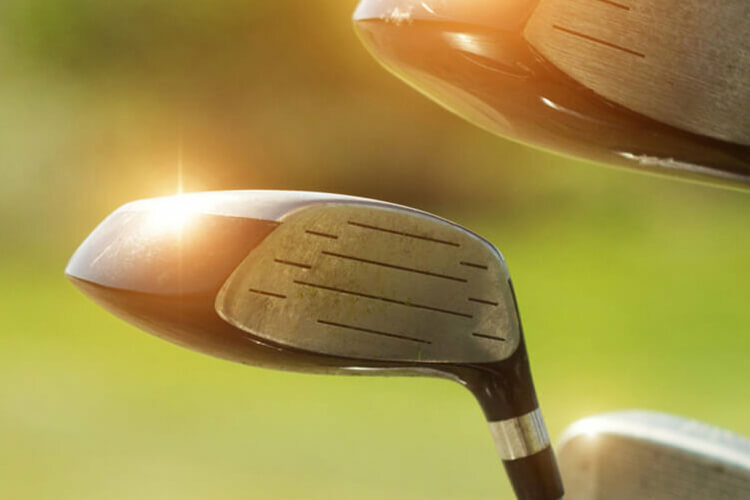 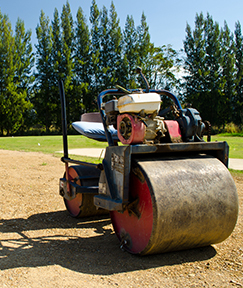 We provide golf course owners and operators with skilled golf course maintenance teams who have considerable golf course construction experience. 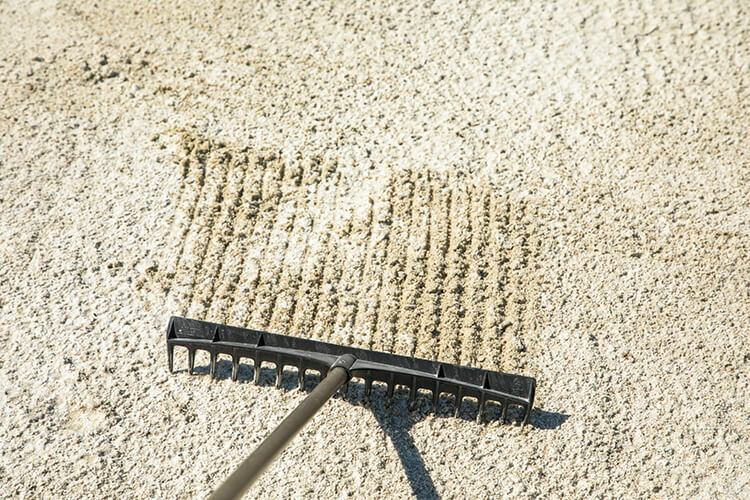 This unique combination results in superior continued care and maintenance which will keep each golf project under Pro Turf Maintenance’s care in exceptional condition for years to come. 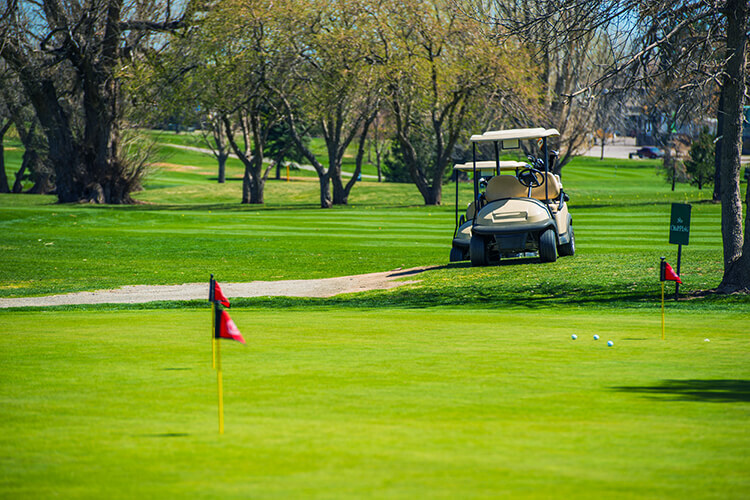 Our vast client list includes such high-profile courses such as Cascata Golf Club in Boulder City, Shadow Creek Golf Club, Rio Secco Golf Course and Red Rock Country Club in Las Vegas, plus La Quinta in Coachella, California and Camelback Golf Course in Scottsdale, Arizona – just to name a few!